Damian Cudlin the Official Coach for 2019 Oceania Junior Cup! 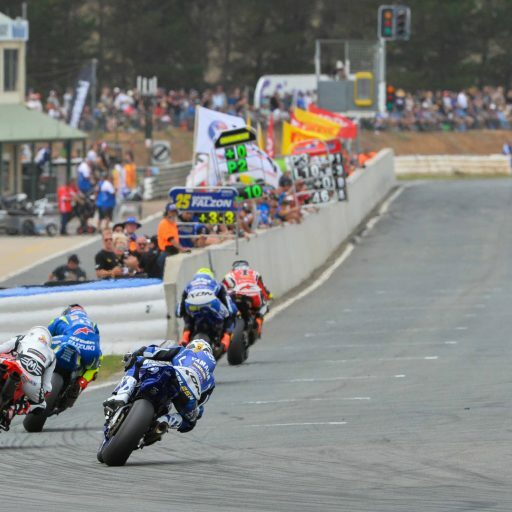 Experienced in the world of the MotoGP and Moto2, Damian Cudlin is a respected figure in the Australian motorcycle industry and Motorcycling Australia (MA) is pleased to announce his appointment as the Official Coach for the bLU cRU Oceania Junior Cup! 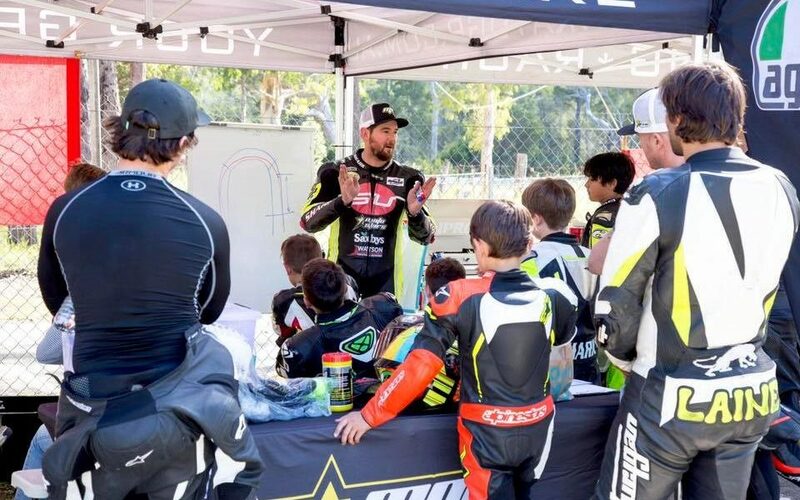 Managing motorcycle coaching and junior road racing along the east coast of Australia for the past few years under the MotoStars banner, and his recent appointment as the Australian Junior Road Race Championship (AJRC) promoter, Cudlin was the obvious choice. 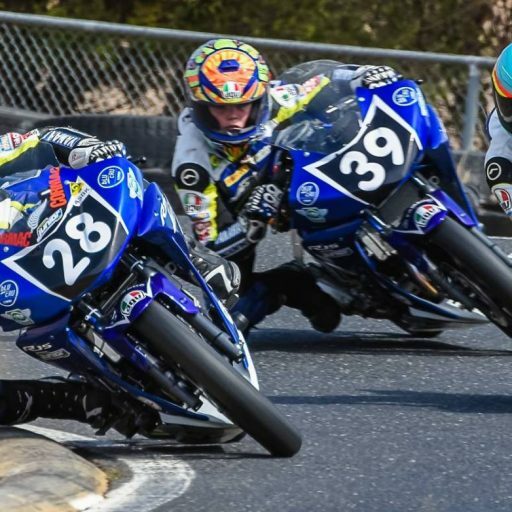 Like the bLU cRU Oceania Junior Cup, Damian has a vision to open up the sport to a new generation, whilst additionally guiding them down the right path in relation to skills and aptitude. Upon learning of the ground-breaking venture, Cudlin admitted that he was quick to throw his hat into the ring as the Official Coach for the Oceania Junior Cup, explaining that, “The concept is really exciting and it’s what Australia needs! When I first heard about the bLU cRU Oceania Junior Cup, I thought it was a great idea! 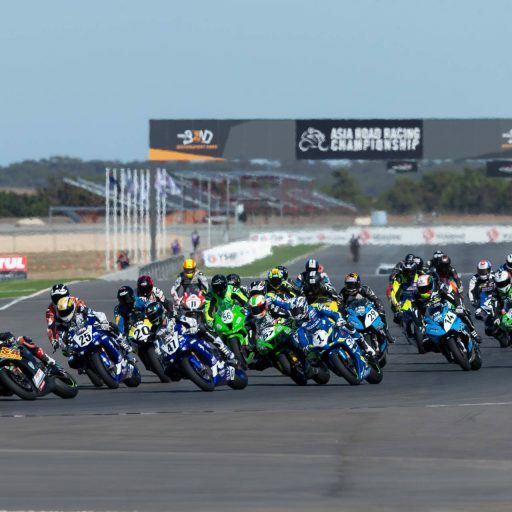 With what we’re building over at MotoStars with the Australian Junior Road Race Championship, I felt it was a fantastic crossover between the two initiatives. So, I put my hand up straight away to be involved,” highlighted Cudlin. 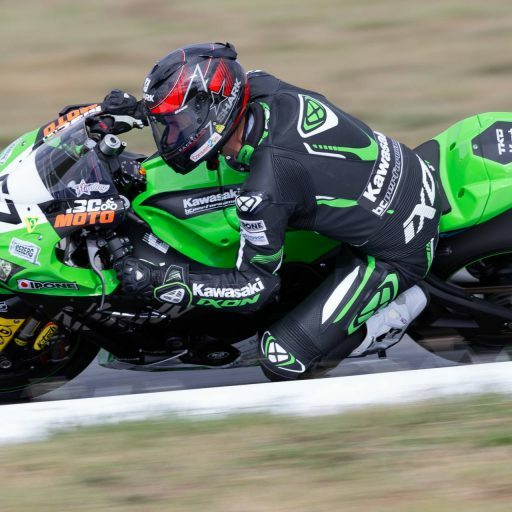 With hopes of developing even younger Australian road racing talent, Cudlin notes that this venture is “Australia’s chance to have a really great feeder program. I think it’s really important, at this stage of a junior rider’s development, to get the best guidance and training possible. There’s a lot of things you need to prepare for, both on and off the motorcycle. This is our chance to give the kids a really solid grounding and put them a long way ahead of everyone else,” stated Cudlin. MA couldn’t be happier to officially announce this partnership with Cudlin, whose mentoring will help set the Oceania Junior Cup competitors in good stead as they climb the ranks. 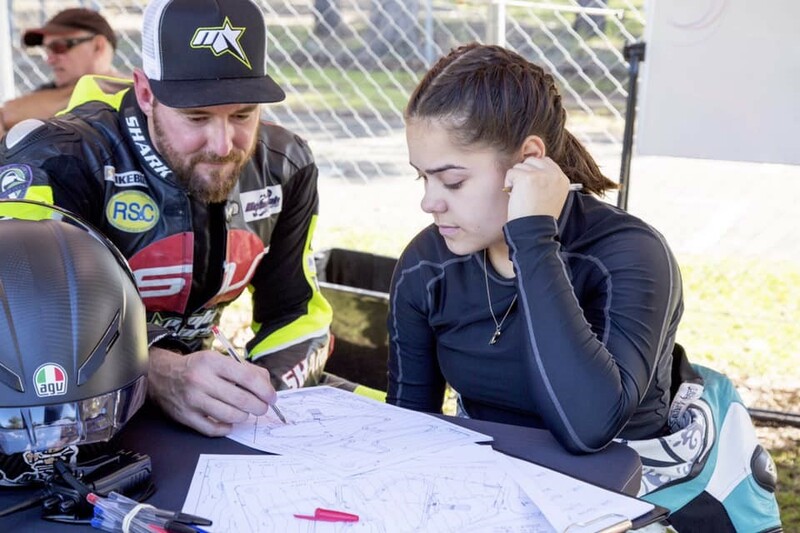 “Cudlin is a credit to the industry and the motorcycle racing profession,” explained MA Operations Director Martin Port “MA is proud to have Cudlin as the Official Coach to help set our finalists on the best path as they develop their skills both on and off the bike. 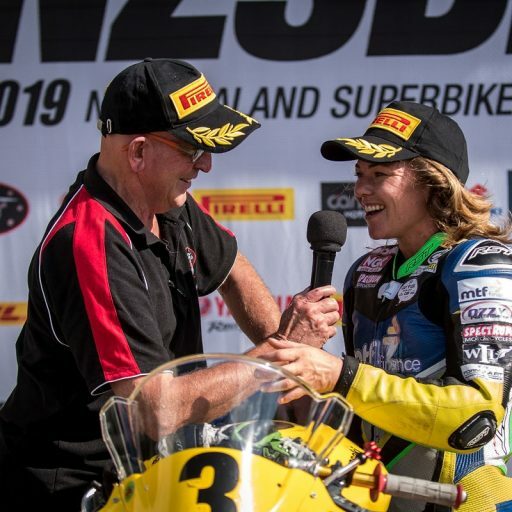 The moment Damian heard about the Oceania Junior Cup he was onboard, sharing MA’s vision on what this project could be and where it could take our sport. Without the support of our sponsors and partners like Damian who believed in this program from the start, none of this could be possible. 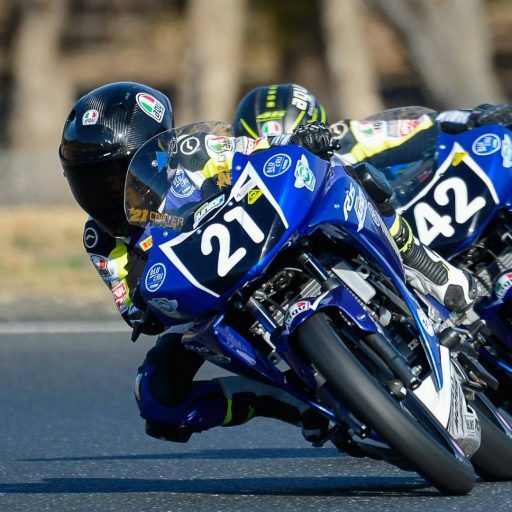 To keep updated on all developments surrounding the bLU cRU Oceania Junior Cup, be sure to check out the ASBK website, and follow ASBK and the Oceania Junior Cup on Facebook and Instagram!